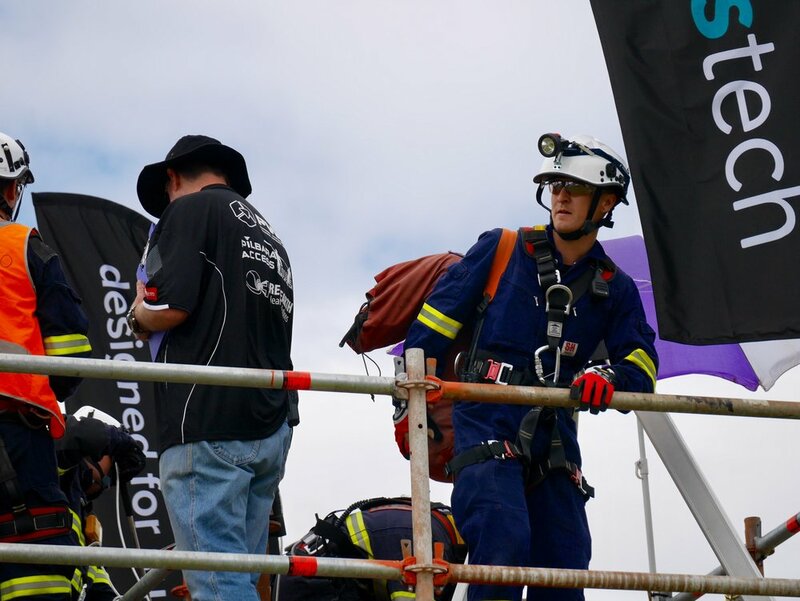 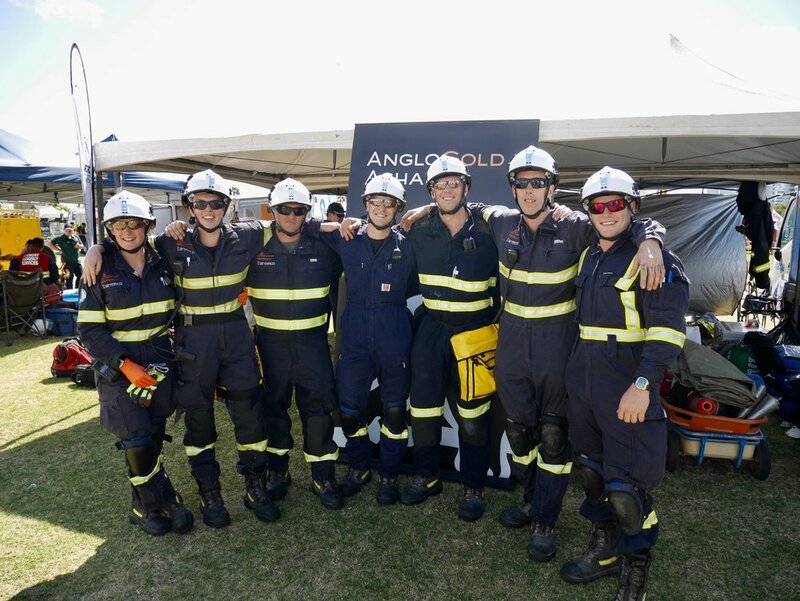 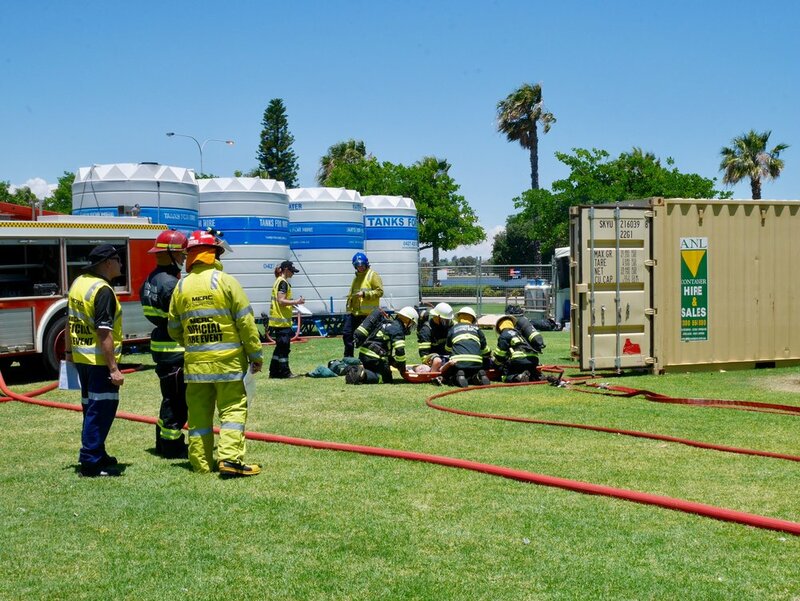 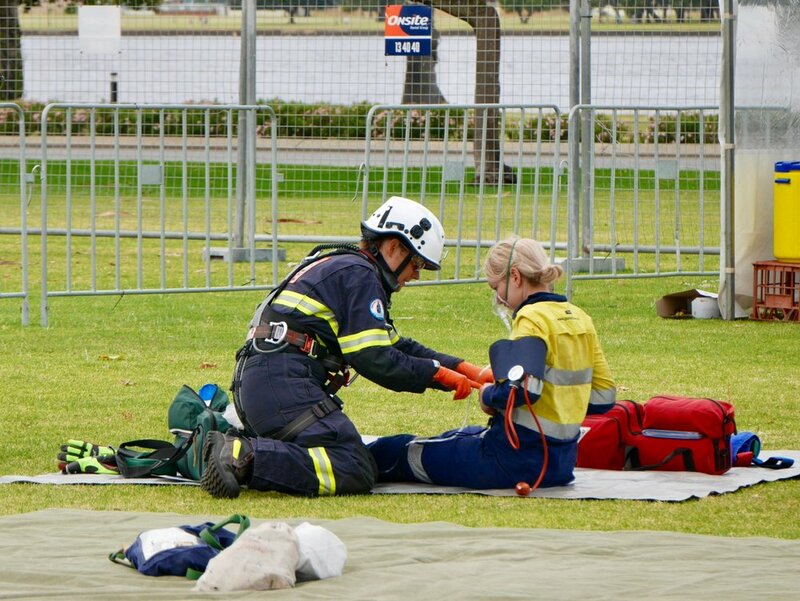 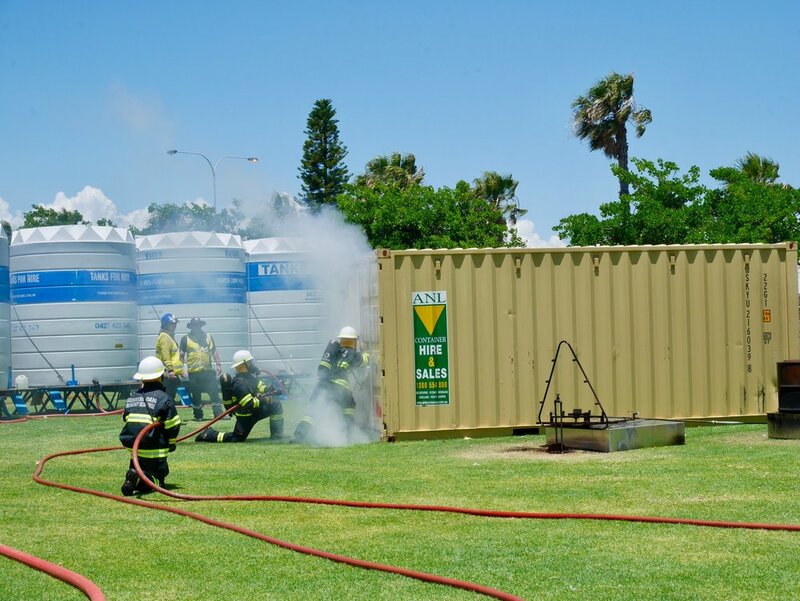 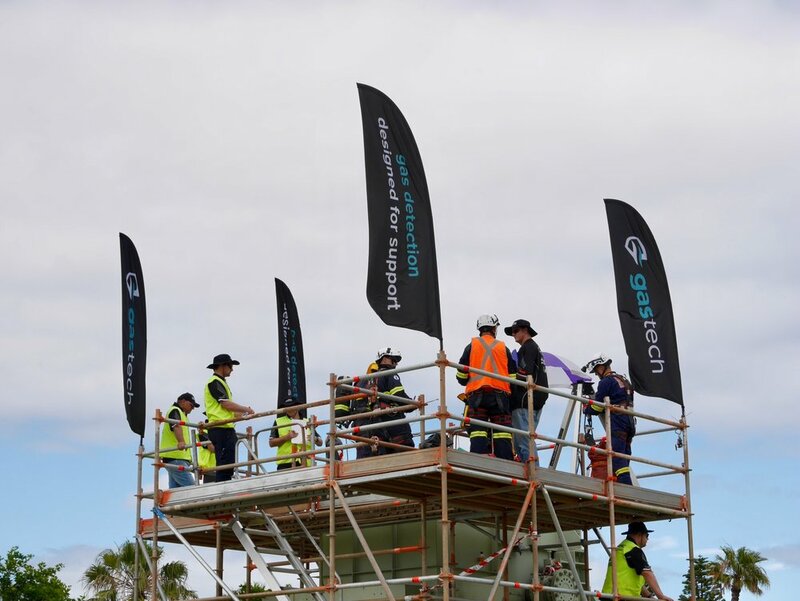 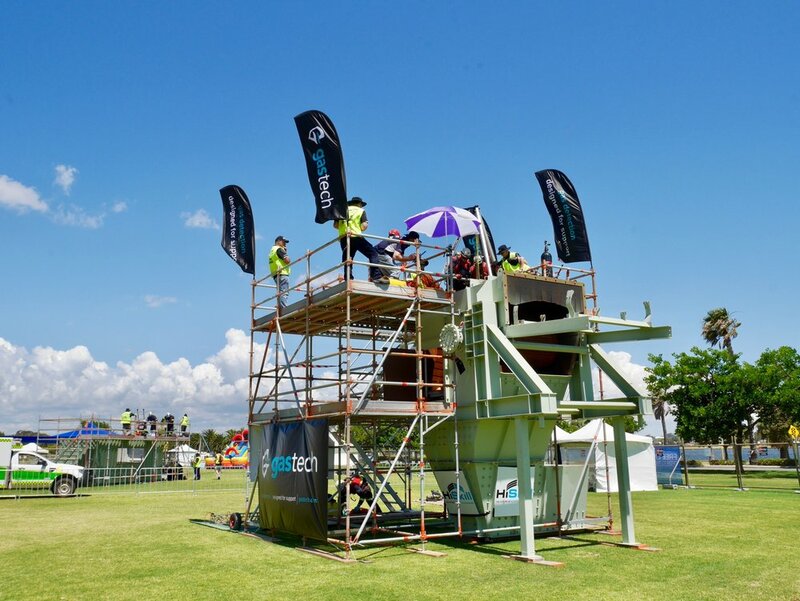 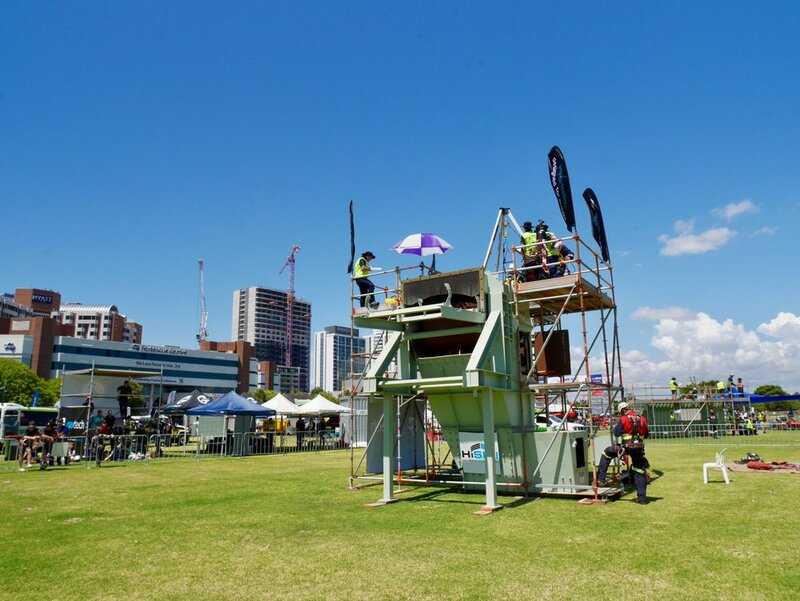 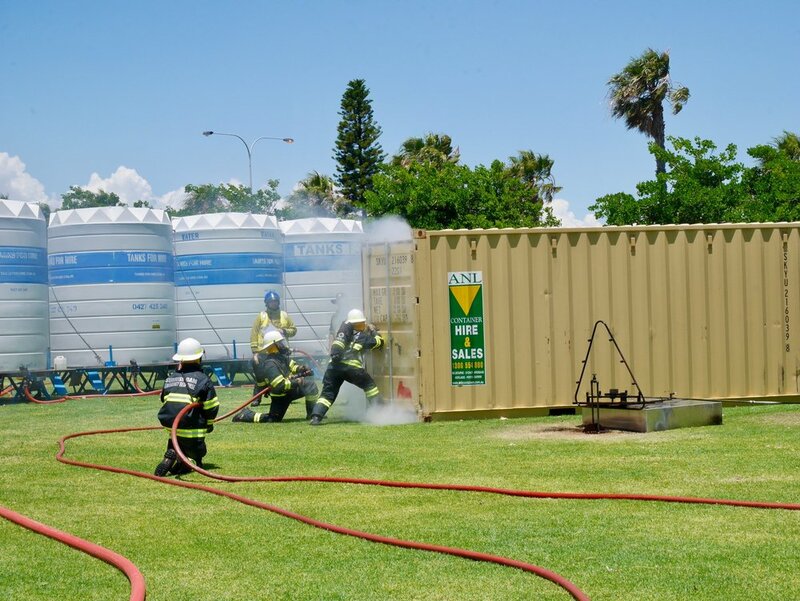 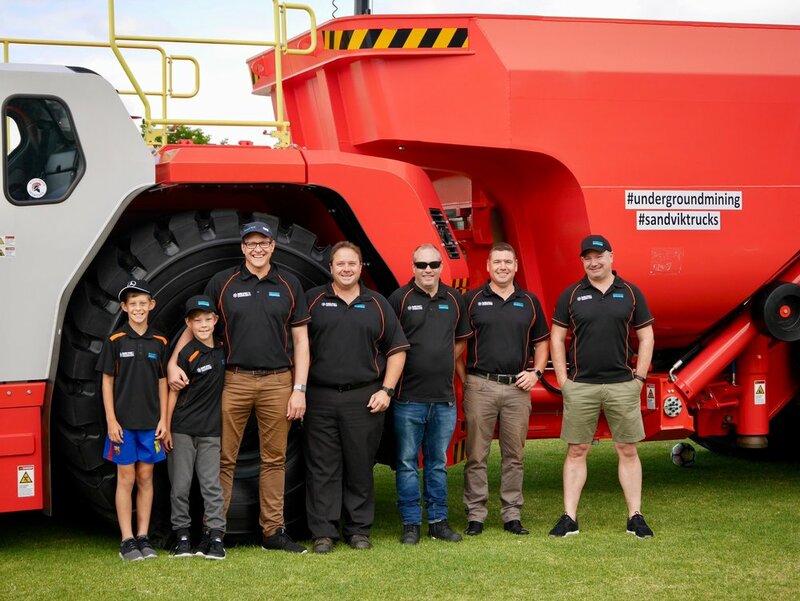 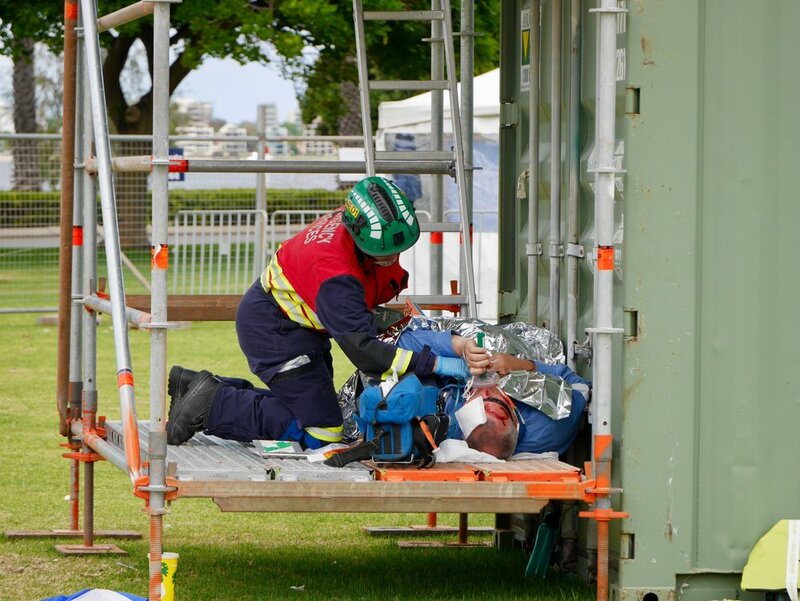 Hundreds descended on Langley Park in Perth last month as AngloGold Ashanti, Newmont Australia and Northern Star Resources’ emergency response teams battled it out with 18 teams in the 8th annual Mining Emergency Response Competition (MERC). 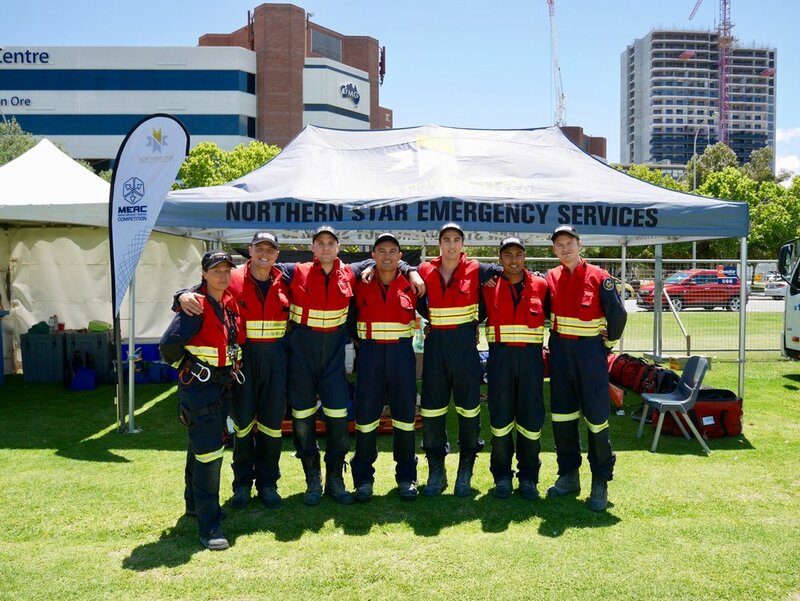 Northern Star Resources’ Jundee team were awarded Overall Second Place winners whilst their team member Sandra Wagner was crowned Best Medic. 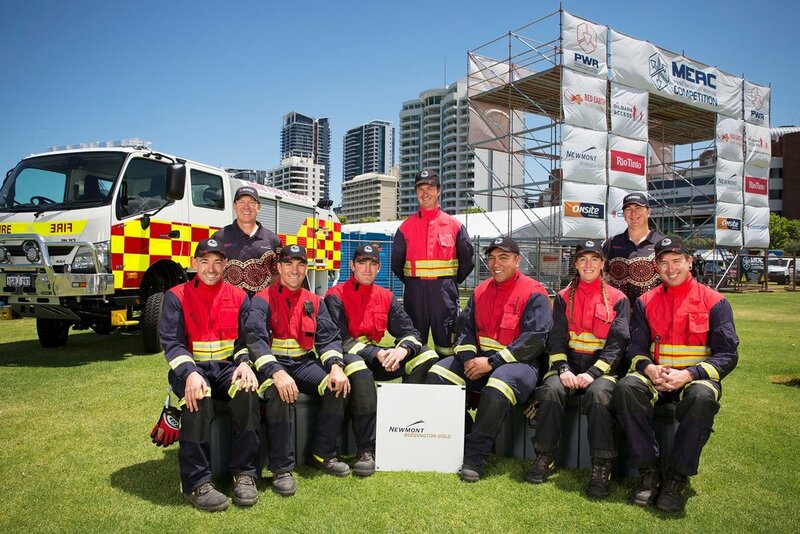 “Winning the Best Medic Award for a second time is not only very special for myself, but also for the entire team. 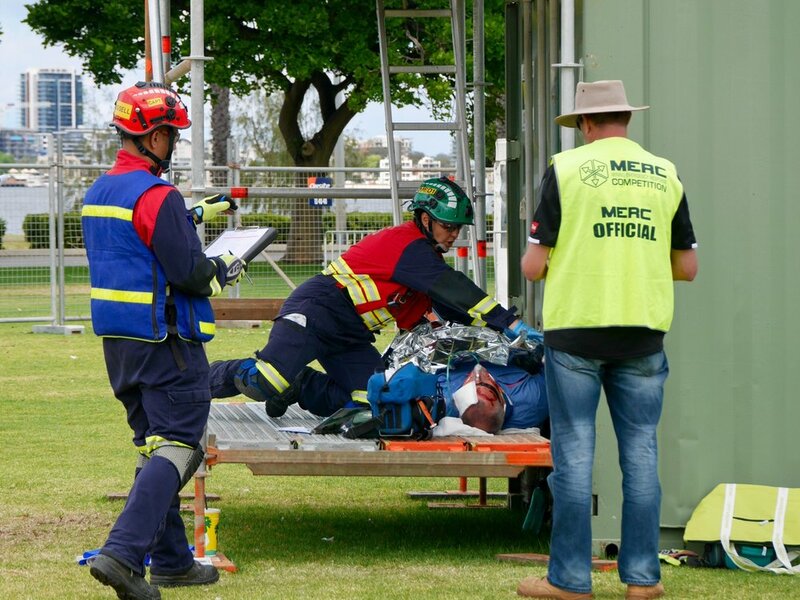 Without all the effort of this great team to get the medic to the patient, none of this would have been possible,” said Ms Wagner. 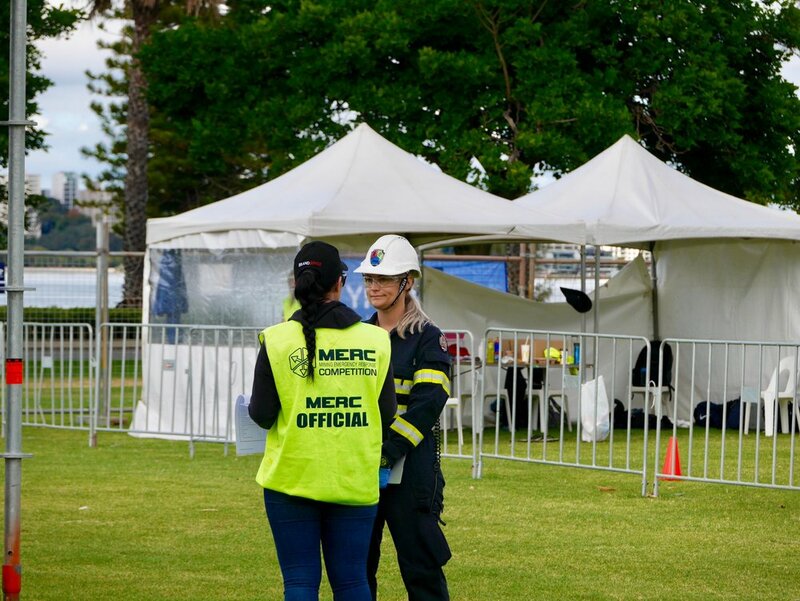 “All of our team members have the mindset of medics and I am extremely proud to have a team behind me that made it possible for me to give the patients the best help possible. 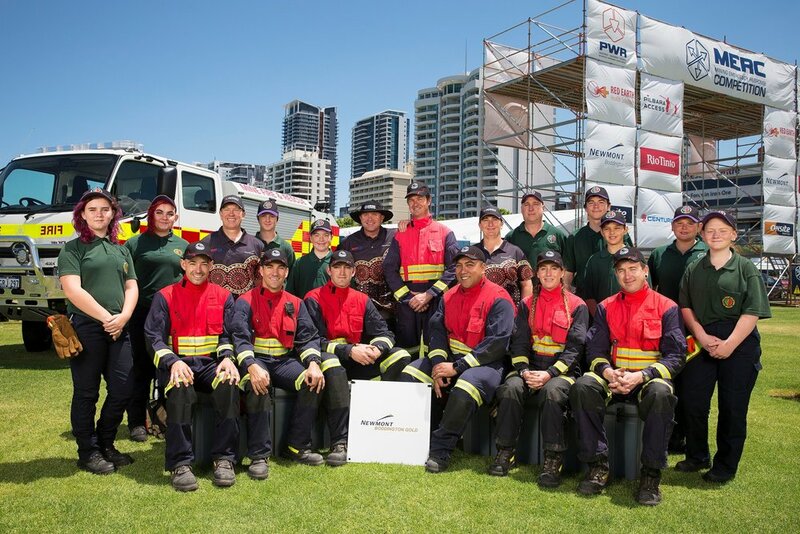 The Best Medic Award is an individual award, in my eyes it went once more to the Jundee Team,” she continued. 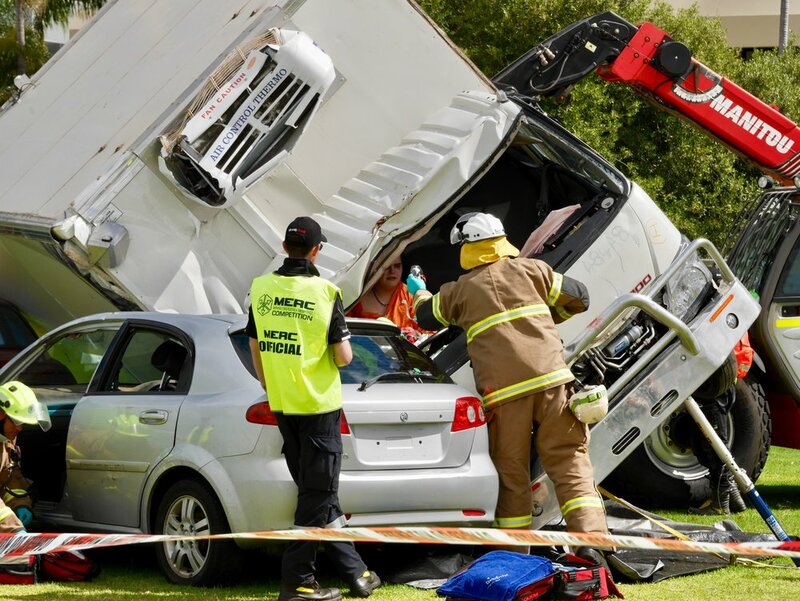 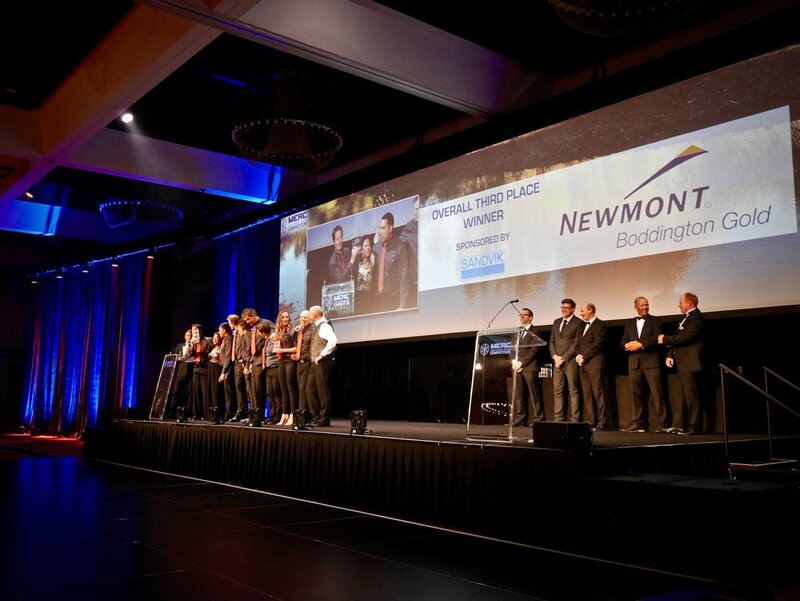 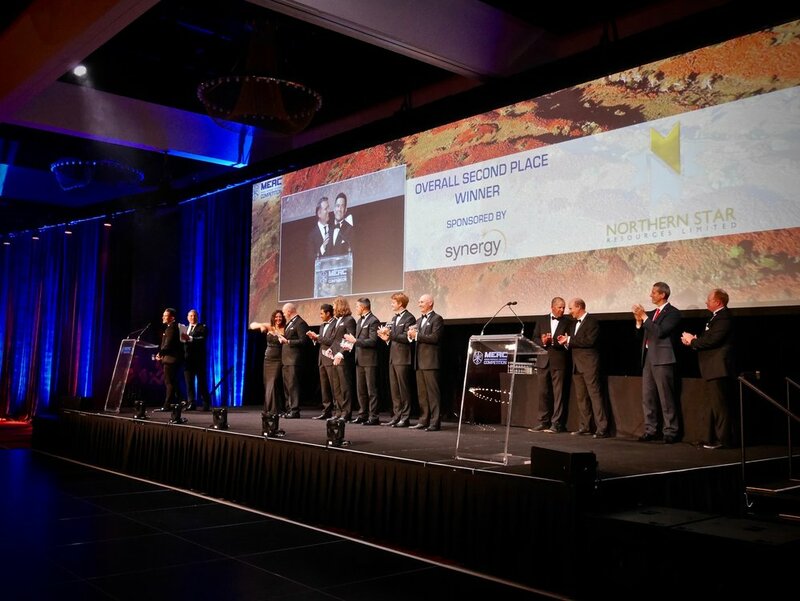 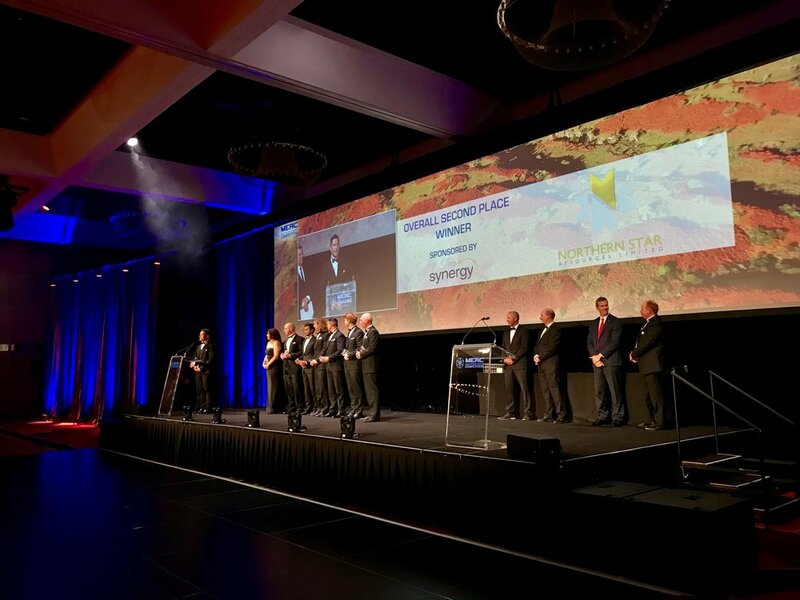 Similarly, Newmont Australia’s Boddington team were awarded Overall Third Place winners, also taking out the awards for Road Crash Rescue and the First Aid Scenario whilst their captain Michael Tyler was crowned Best Captain. 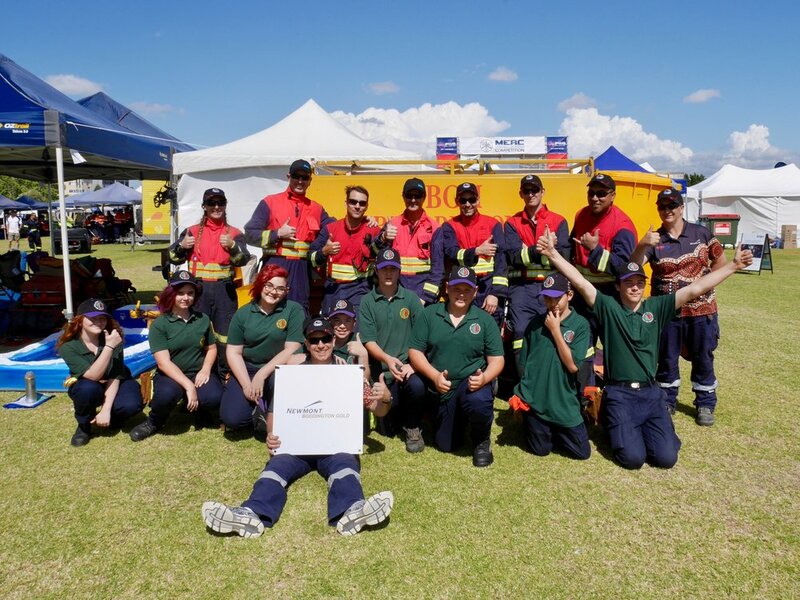 Sponsored by Newmont Australia, the Dwellingup Volunteer Bushfire Brigade Cadets were invited to run firefighting skills sessions with the public. 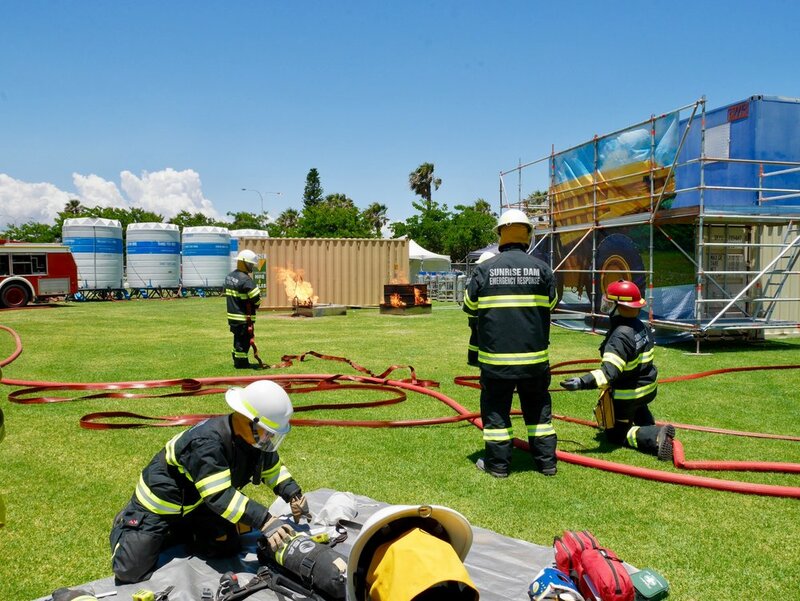 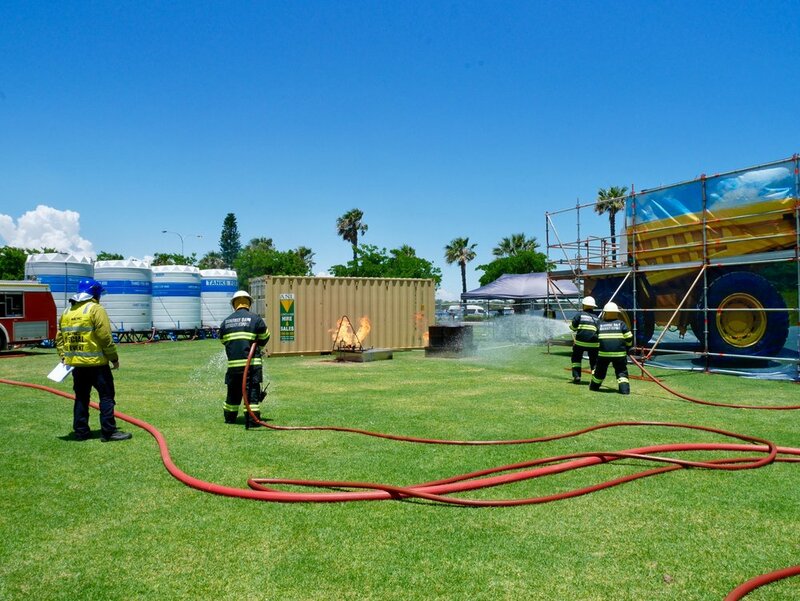 “Attending the MERC this year, has not only exposed our young cadets to exciting emergency response scenarios, it has opened their eyes to what the mining industry has to offer. 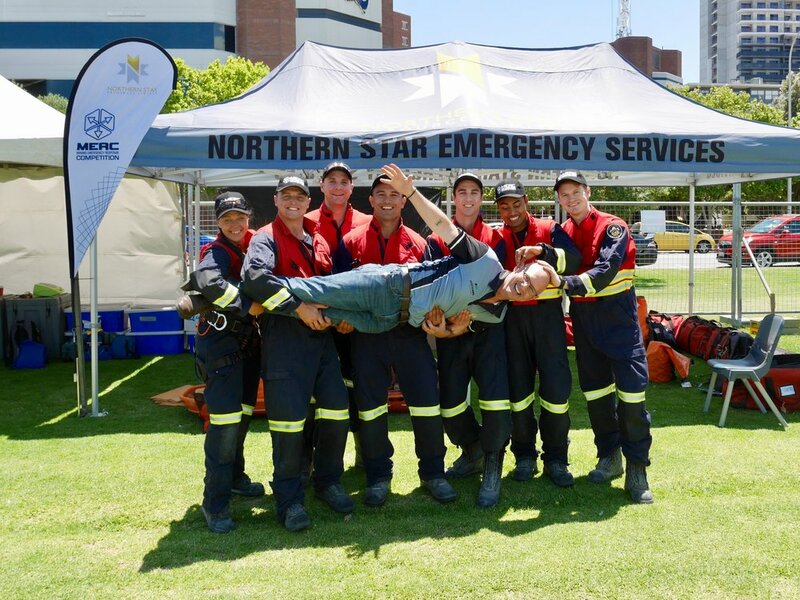 emergency response is now a career option in mining for our young people,” said community member Collen Warr. 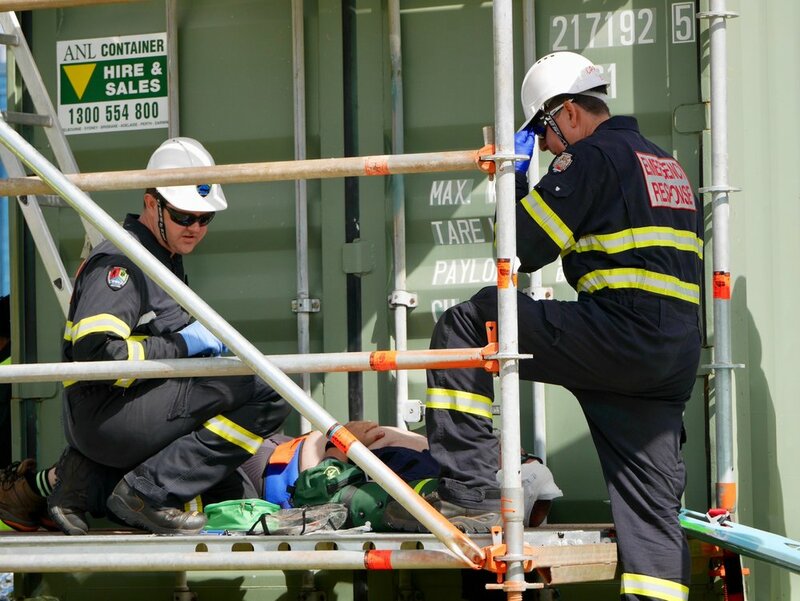 Held over three days from 23 – 25 November, the competition put emergency response teams’ skills to the test in a series of realistic scenarios as both a training exercise and demonstration to the wider public to raise awareness of the roles emergency response teams play in helping to build safer communities. 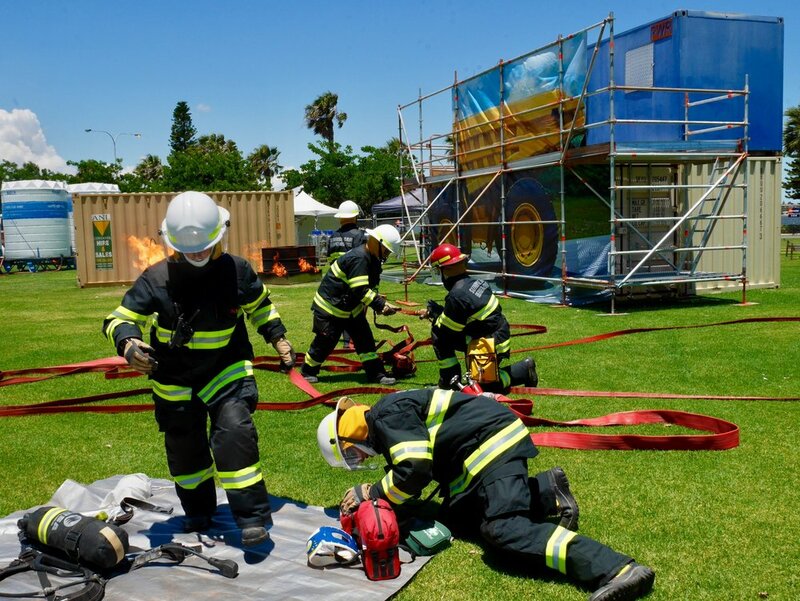 Each scenario was created as a complete experience, with actors playing the casualties, to depict real emergency situations, and tested their reactions to first aid, confined space, emergency response readiness, hazardous materials, road crash rescue and vertical rescue. 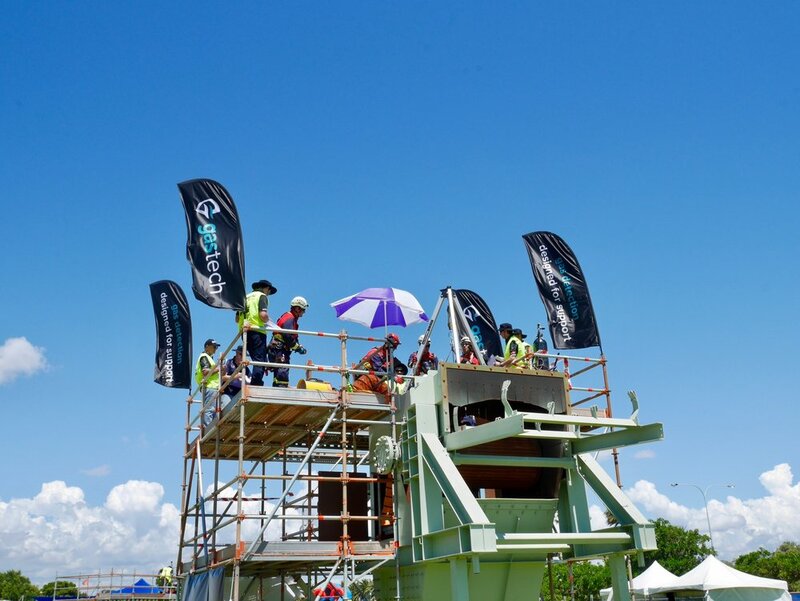 Part of a free event open to the public, the competition was in full view of visitors to Langley Park who could show their support by cheering the teams on. 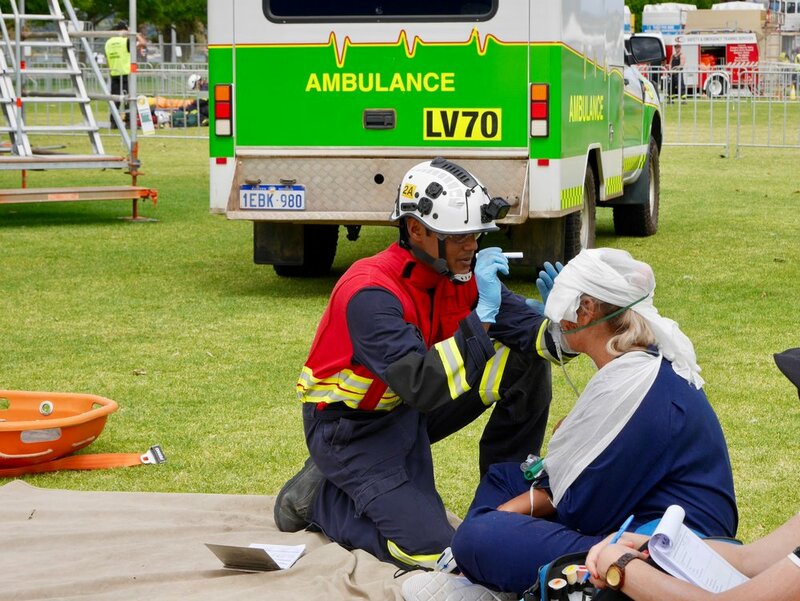 The events also took place amidst a variety of stalls displaying the latest in tech and innovative equipment for first aid and first responders, as well as live demonstrations including vehicle stabilisation, cardio pulmonary resuscitation, virtual reality simulations and more. 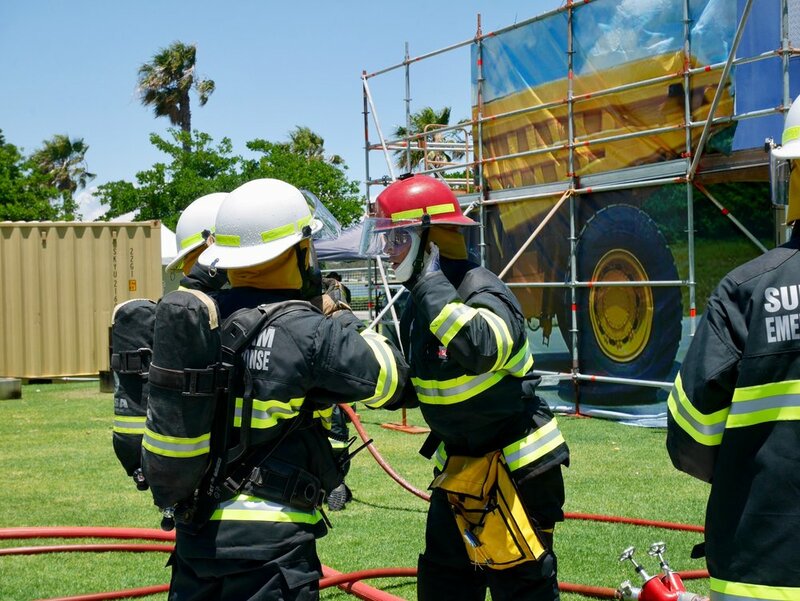 Emergency vehicles equipped for mine sites were also on display alongside other machinery, and a kids’ zone encouraged the next generation of first responders with their own version of training using a rock-climbing wall and fire hose target games. 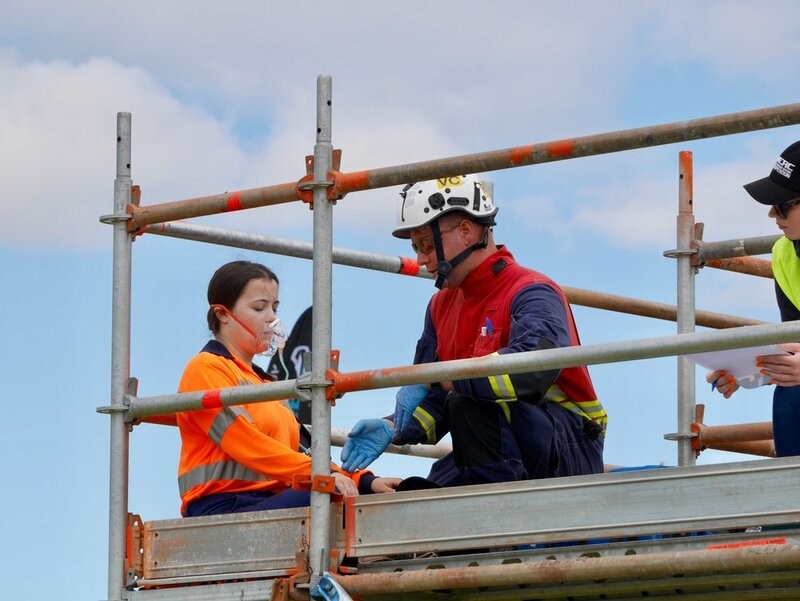 READ MORE HEALTH & SAFETY NEWS AND MEMBER NEWS.